Every masterpiece is built one detail at a time. Precise craftsmanship. Assured performance. Ingenious technology. Together they transform every drive into a masterful experience. 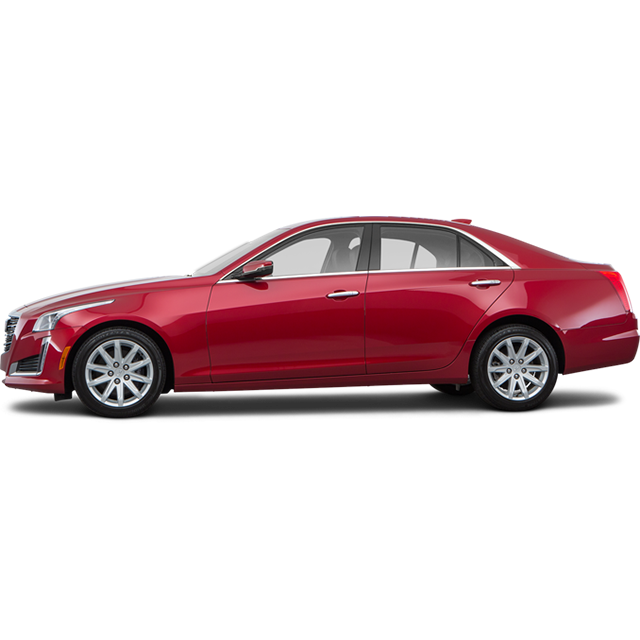 The result is the 2017 CTS.